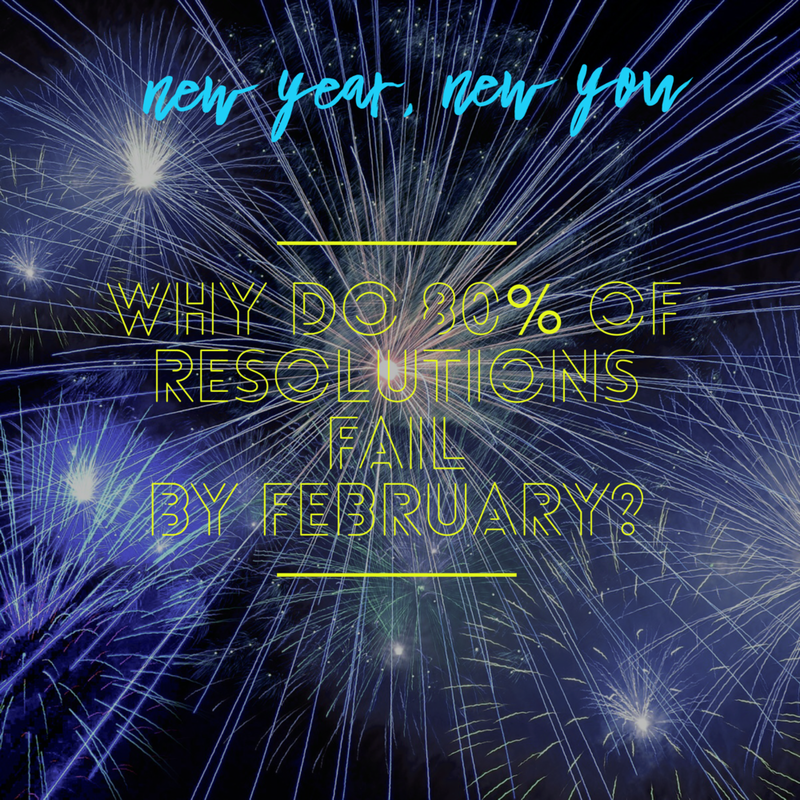 US News reports that 80% of New Year's resolutions fail by the second week of February. John discusses why and encourages you how to keep God's plan for your future going. 01/05/18 - What's the Difference Between People Who Stick to Plans & Those That Don't?